The contrast on the negative is about 1200:1. Since they usually run copies off very fast and cheap to distribute to theaters, that drops down quite a bit to around 100:1 about. NTSC standard for reference is about 32:1. Yep, that's all you get, even on Blu-ray. I also want to point out these figures apply mainly to live action film. 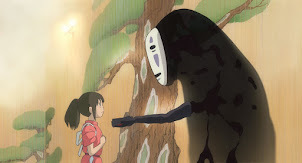 Studio Ghibli produces their films digitally at 4k or 2k or slightly, so when it was transferred to film, it was never really using the full potential, not that it matters except in seeing the brush strokes in the background. 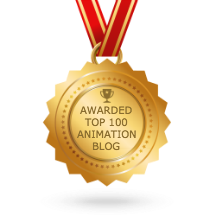 Their old films shot with a film camera do have 6k worth of resolution, but once again, it is rather trivial for traditional animated films. The Blu-ray spec currently only allows 8-bit, and does not support 10-bit xyColor. 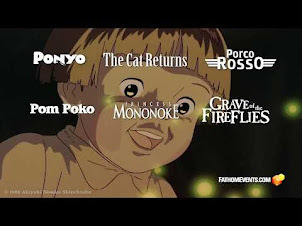 That means instead of billions of colors that 10-bit offers and what Studio Ghibli creates their digital films in, all we get is 16.7 million colors max from 8-bit. The stills I gave you aren't from actual film. They were created digitally from the digital source. No film involved. Film is basically just used to transfer and show the movie in theaters from since many theaters have traditional film projectors still. For most people Blu-ray is good enough (heck DVD is good enough for most people), and we are indeed entering diminishing returns, at least in resolution. Contrast and color range are what need to improve. Oh, and there probably won't be a physical format after Blu-ray. We'll be downloading our movies in an iTunes style system. Nice information, did not know, about the 10 bit and 8 bit difference. have to wiki that. can't wait for the blue ray though. and he is right i hope about the Physical format, blu-ray will be the last. a shame you wont get nice things like special editions any more. cause you download it directly to your well TUNES,PS4,XBOX3 etc etc. I'm sure such bonus material will continue to be available on premium brands like Criterion Collection for some time to come. There will always be a segment that caters to the hard-core movie lovers. 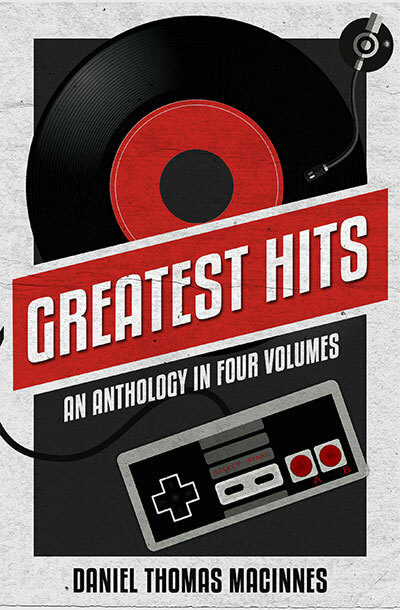 140 reviews for NES, Super NES, N64, Genesis, TG-16 and Neo-Geo. 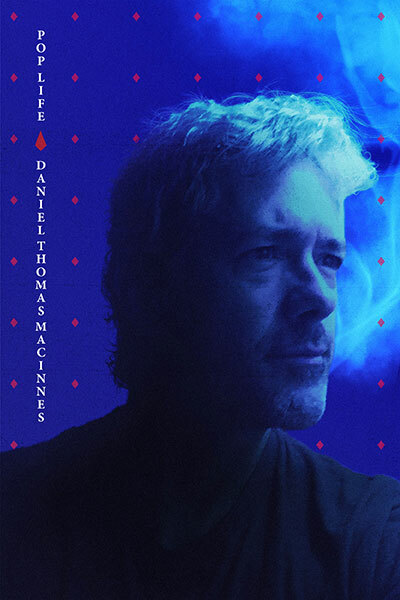 Paperback and eBook editions. 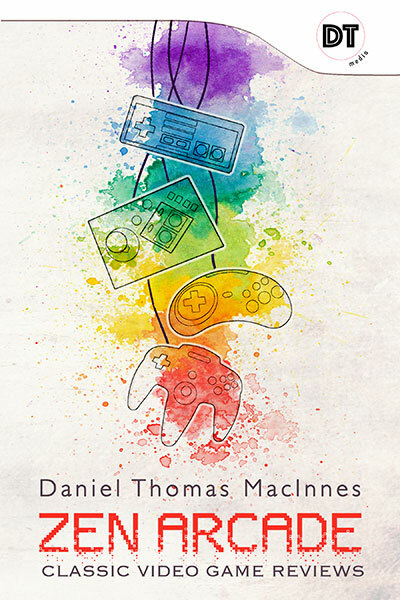 Essays on film & television, music & audio, video games, politics and life. Paperback and eBook editions. 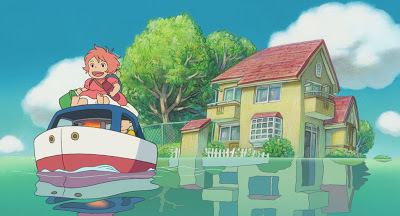 Essays on Studio Ghibli, film, music and video games. Paperback and eBook editions. 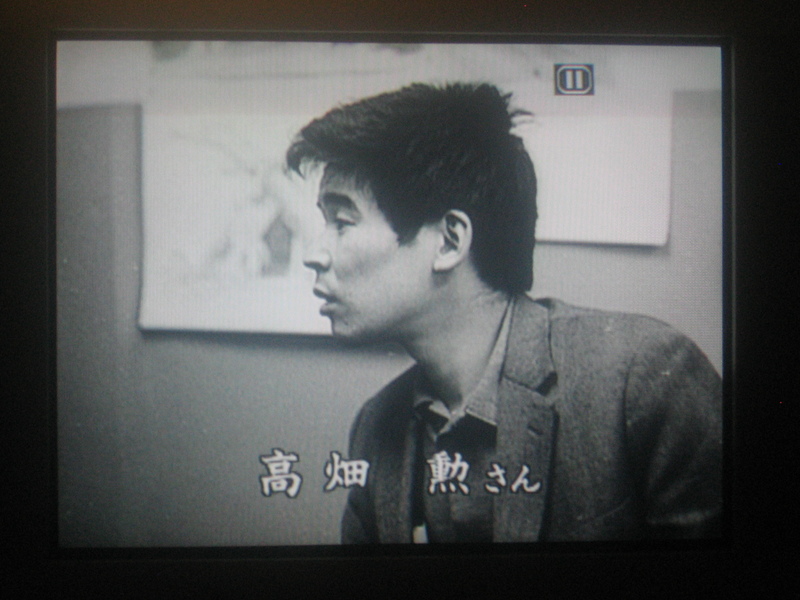 1968 anime milestone by Isao Takahata. 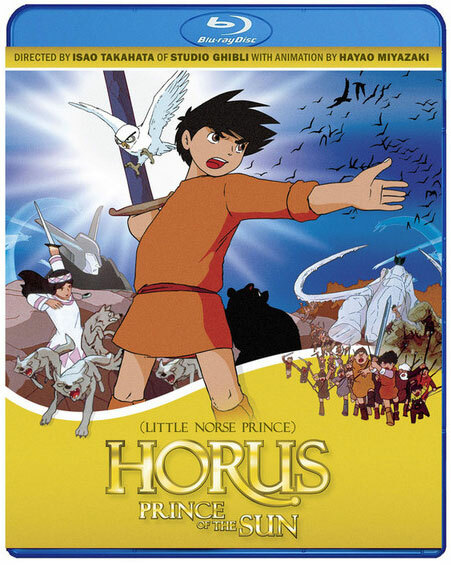 I wrote/edited the subtitles and four essays, assembled the production gallery, recorded two audio commentaries (BD/DVD), wrote the press release, and fought to preserve the proper movie title. 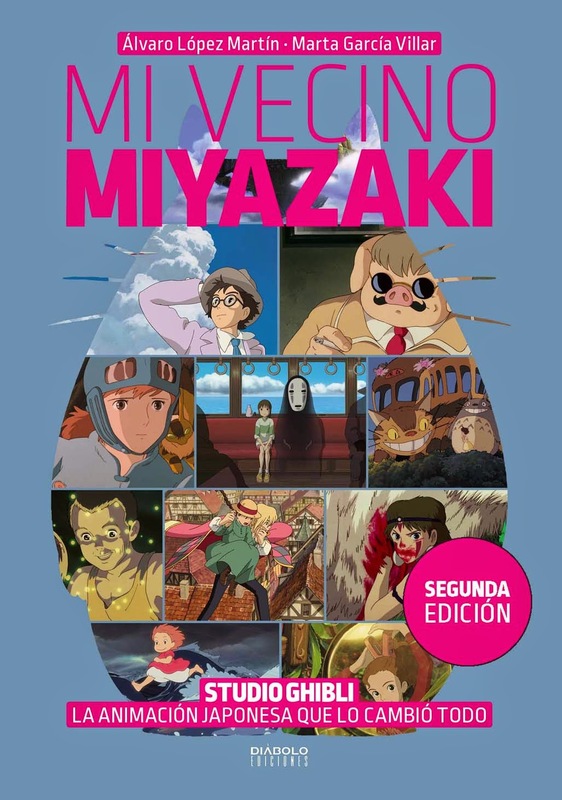 Book about Hayao Miyazaki & Isao Takahata, published in Spain. I wrote the introduction. 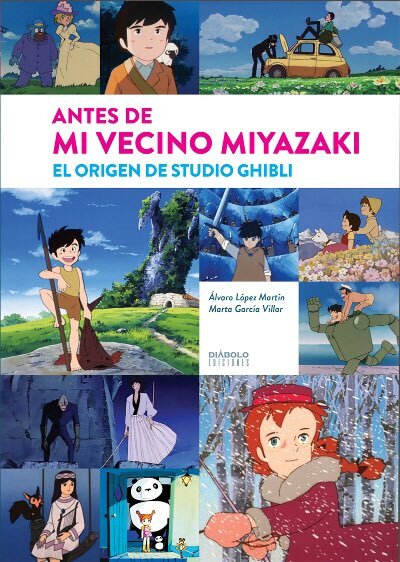 Book on Studio Ghibli, Miyazaki, Takahata, published in Spain. I wrote a capsule review. 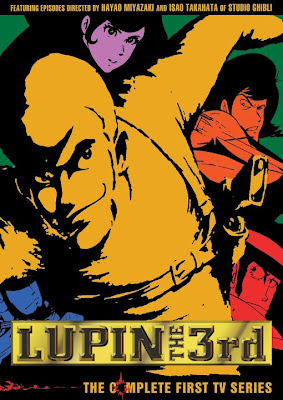 1971 anime series DVD box set. I wrote three essays. (c) 2006-2017 DT Media. That's 77 in dog years. Awesome Inc. theme. Powered by Blogger.